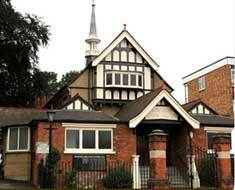 East London & Essex Longest Established Dance School. Are you looking for Private Dancing Lessons for Your Wedding First Dance? 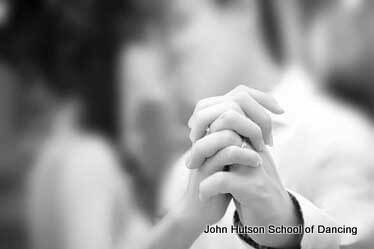 If you are then we think you have come to just the right place, as for many years we at the John Hutson School of Dancing have been helping couples to prepare a dance to delight & perhaps amaze their guests! 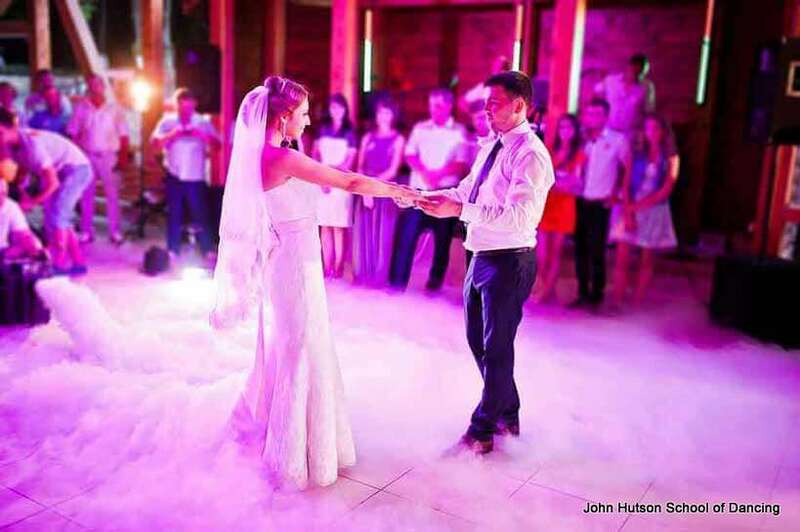 We can help you to choreograph and plan your first dance, or even a surprise dance routine that will wow, amaze and stun your guests with a stunning spectacle that includes other guests. Make your special day even more fun and memorable, contact us to find out how! If you have an idea as to what you want to achieve on the day we will help you to develop the idea, and bring the idea into a stunning reality. Even if you’re not sure what you are looking to do, don’t worry we have a lifetime of experience to help you come up with a magical spectacle to make your special day just that little bit more personal. Call Us Today To Book A Lesson! To find out more or book your lessons, Call Us Today on the number below, or if you are on a mobile phone while viewing this you can simply press the call button in the bottom left hand corner of your screen. Or you can send us a dedicated message through the Book A Lesson Button at the bottom of this page and we will get back to you. Thanks Once again for reading this, and I hope to see you dancing very soon. 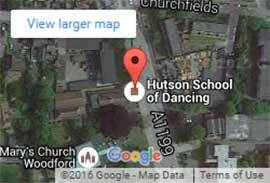 “I joined the John Hutson School of Dancing two years ago, & now attend the improvers class. I have always wanted to learn to dance but never had the time before, I am so very glad that I can do it now. It has become a part of my life. It is lovely to be able to get up & dance (properly) at social occasions. 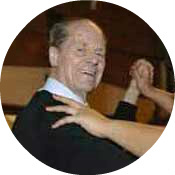 John is the founder & principal of the school, and his love of dancing has spanned over 70 years, & his passion for everything dance has resulted in him teaching dance for over 60 years. 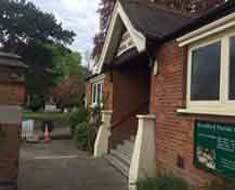 50 of those glorious years have been at the Memorial Hall in South Woodford. 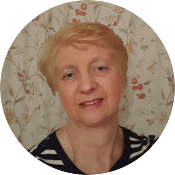 Julie has been dancing for over 40 years, and teaching with John in South Woodford for well over 30 years. The spirit and love of dance is alive & well in Julie, and her ongoing desire is to help those that want to dance, to learn to dance. We are so fortunate to have a team of dedicated tutors that love dance, and love teaching others. 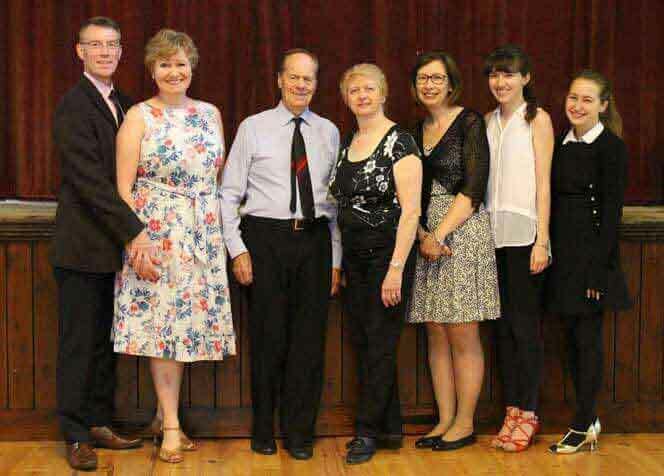 All have danced at the John Hutson School of Dancing, and now they give their time and energy in teaching other the wonders, joy and beauty of dance.